Albert Shepherd (b. 1910) and William Shepherd (b. 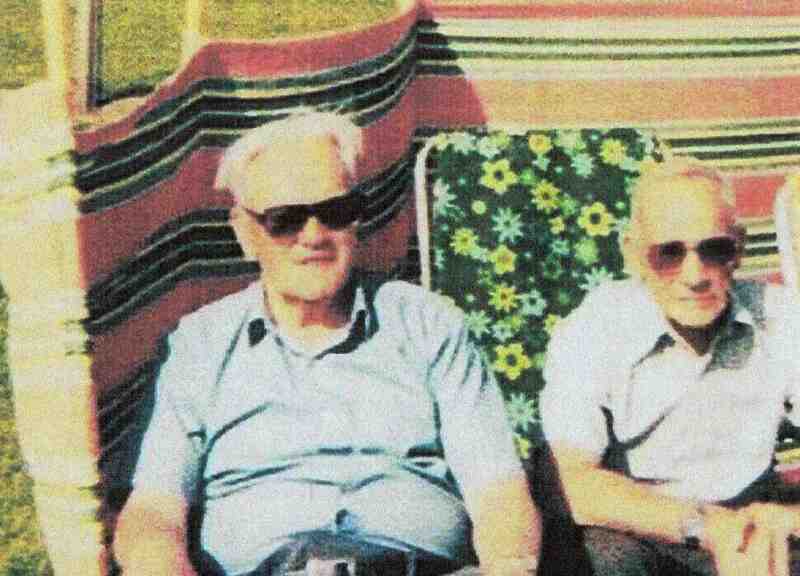 1916) in their later years.